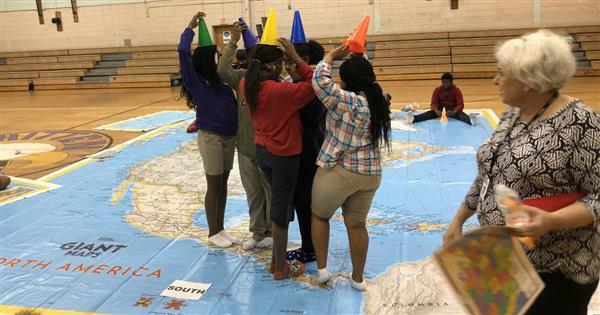 Courtesy of the partnership with Jackson Public Schools and National Geographic, our scholars experience large-scale maps that allow them to explore the world. 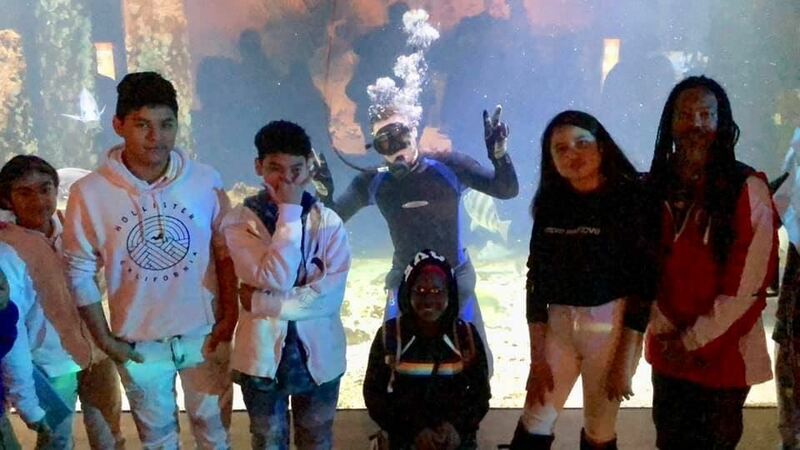 On a special field trip, students find out that Mr. Peters knows how to deep sea dive! 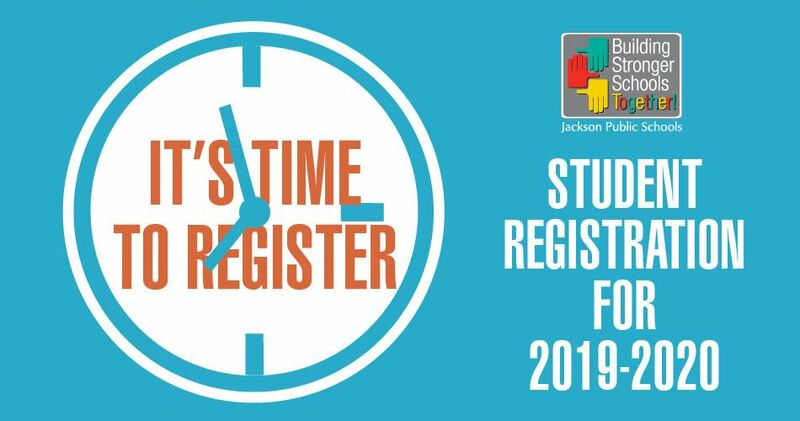 Early Registration for the 2019–2020 school year will take place from March 20, 2019, until May 31, 2019, for first-year kindergartners, first-graders and returning JPS students. The Lady Eagles track team is off to an amazing start this season. Celebrate Black History Month with JPS. Mentoring Young Men breakfast 2019. Schools and offices will close January 21st. Join Jackson Public Schools for its Spring Parent and Family Engagement Conference. 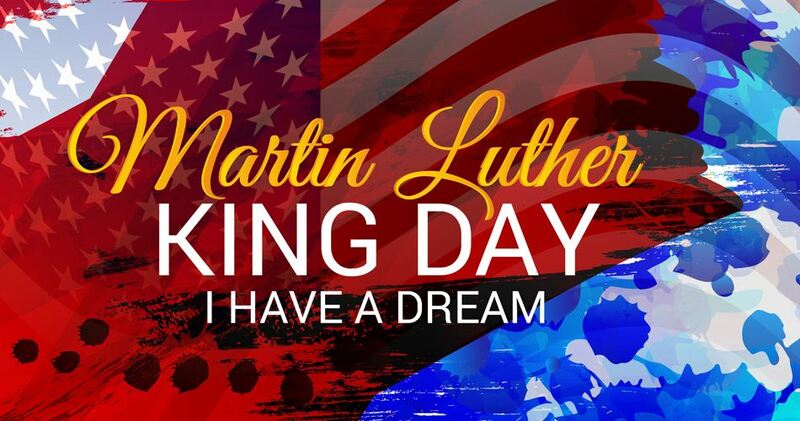 The event will be held on Thursday, April 25, 2019, from 5:30–8:30 p.m. at Callaway High School located at 601 Beasley Road. The conference is free for JPS parents. Childcare will be provided. Class day will be May 23rd at 10am in the Whitten Middle School auditorium. 8th Grade Dues are $100. Payments can be made in installments. All payments should be submitted to Ms. Robinson, Lead Counselor by April 1st.